According to WIPR Leaders: "The professional experience of Dmitry Markanov, the head of trademark and dispute resolution practice of PATENTUS, involves the conduction of more than 400 legal proceedings. 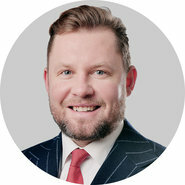 Dmitry consults the clients on a wide range of matters in the field of intellectual property and is a leading lawyer engaged in the resolution of most complex judicial contests in Russia". 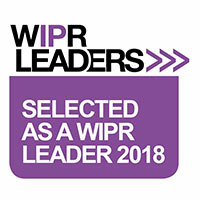 WIPR Leaders is an international directory containing information about more than 1,700 leading intellectual property experts all over the world. The rating is made annually based on the questioning of more than 12,000 IP experts and deep research including the analysis of experience, competences and reputation of nominees, as well as their influence on the professional community and engagement in high-profile cases.